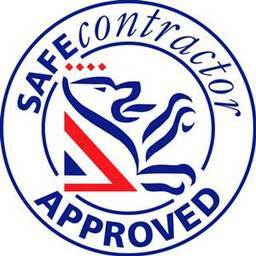 Electrical Our emergency electrical service includes fault finding and temporary/permanent repair. We know how stressful it can be to lose power. Our engineers will respond quickly and efficiently to ensure power is reinstated to your home. 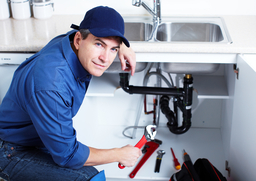 Plumbing Water leaks don't usually occur very often, but when they do it is best to get them fixed immediately. A small leak can quickly become a big problem. Our emergency repair service can resolve these problems immediately. 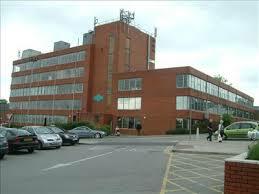 Drain Jetting UKA247 have a large network of engineers waiting to resolve your drainage issues. We will aim to clear your drains with a number of methods including high pressure jetting. We also offer excavation and surveys. 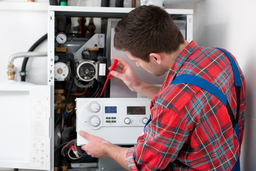 Boiler Service A regular boiler service can help maintain the efficiency of your heating system and reduce energy bills. All our boiler services include CO2 emission checks. 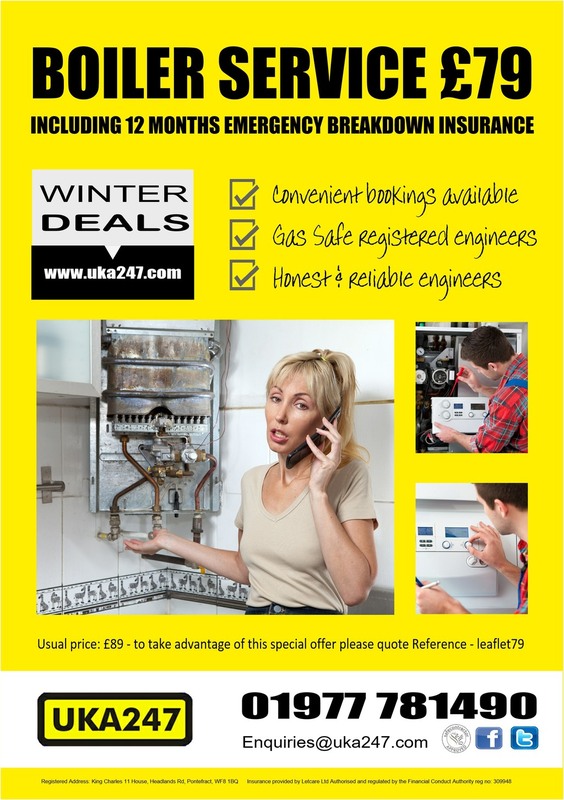 •24hrs, 365 Days Emergency Response to all Your Domestic Household Needs... UKA247 carry out boiler repairs on all brands of boilers. 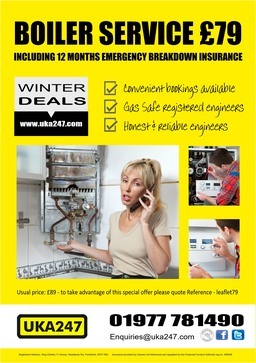 A sudden boiler breakdown can cause misery for you and your family. Our fixed price repair service can get you back on track quickly. We can provide assistance with Plumbing, Boiler Breakdown, Drainage, Boiler Service, Security, Electrical Services, and Breakdown Insurance.